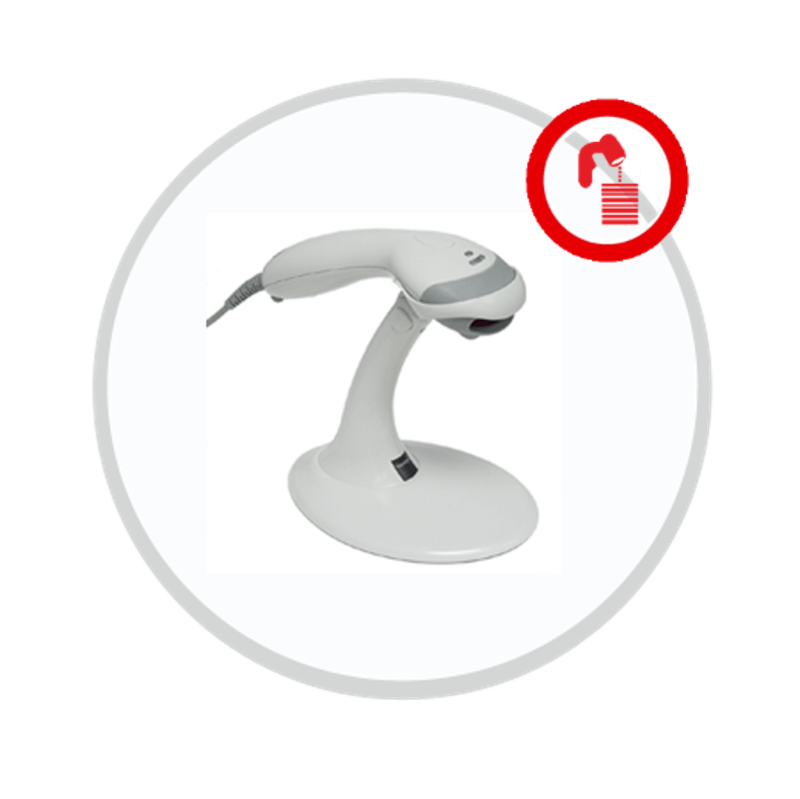 ORNet Capture software supports procedure and patient recognition with multi-dimensional bar-codes (1D and 2D) and RFID. This functionality is customer-specific. Bar-code feature can also be used in image manager, after image is taken and there is a sample involved with this image. Sample number can be read from the sample jar and added to the image.